At a Clearer Picture, we specialise in satellite installation for your home in Brighton and Hove, and offer a full range of satellite dishes and installation services. Our team of satellite installation experts will consult with you to determine which services would suit you best and give you impartial advice regarding having a satellite dish installed on your home. We’re available any day of the week and can also come out to your home on the same day for emergency repairs. We can install Sky within your home. If a problem has occurred with Sky regarding cabling, signal unavailability or live in a conservation area or have been refused due to Health and Safety. Get in touch we may be able to help. We provide a wide range of installation services to cover all of your satellite needs across Brighton and Hove, from new satellite installations to repairs to your existing satellite dish, and for emergencies our team of dedicated and qualified installation professionals can be available within hours of your call. Most of all, our team will guide you the process of choosing a satellite and service that suits your needs, and will answer any questions you might have regarding satellite installations and the services you will receive in Brighton and Hove. Satellites need a clear view of the sky facing a specific direction in order to achieve the signal required for viewing. Satellites must be fitted externally, ideally on an external brick wall. If necessary the dish can be chimney mounted on a chimney bracket and pole or using a tile mount place on a sloping or flat roof. Many customers are restricted from putting up satellite dishes due to housing restrictions eg the building is listed. We may be able to offer alternative places to put the dishes as mentioned above that will satisfy your landlord’s requirements. We guarantee that you will only receive the highest quality of service possible in the Brighton and Hove area, and we’re here to help you with every stage of satellite installation, from selecting the best satellite and service for you, to installing or repairing your existing satellite, to giving advice regarding any questions you might have about the satellite installation process. A Clearer Picture offers expertise in aligning dishes to receive Foreign Channels from all over the world. Satellites such as Arabsat, Nilsat, Hotbird and Astra for example In some cases dishes aligned to Foreign satellites require a larger dish of 80-100cm but can be installed for similar cost to regular dishes. As with Freesat you will also require a Set Top Box that will receive the correct satellite. further information can be found at from the digital satellite website. There are hundreds of different languages and European channels available in the UK. 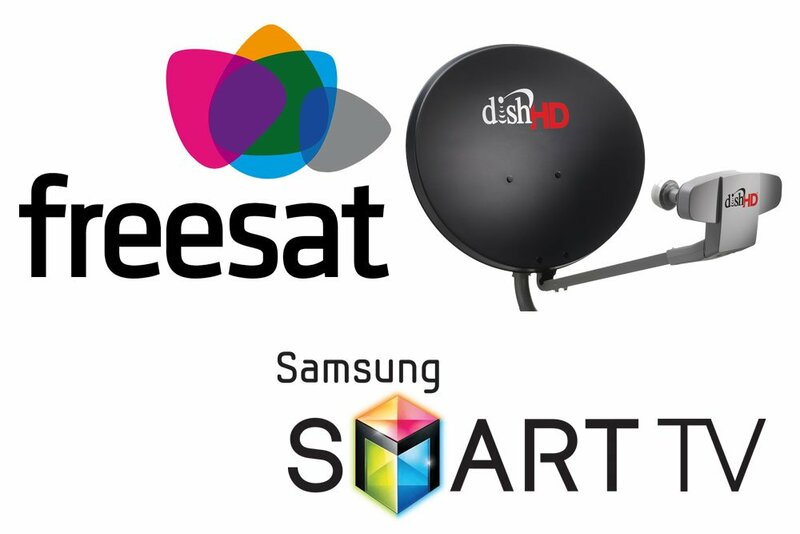 For a list of options available got to After finding what countries stations you would like to receive please call us to get a free quote on the installation and recommend what set top box will suit your needs. At A Clearer Picture, we’ll offer unbiased advice on the best type of satellite Installation for your needs as a Brighton and Hove resident to ensure that you receive only the best TV service possible. We’ll not only install the satellite for you, but we’ll also ensure that the job is well done and no unsightly cables are lying out where they shouldn’t be. We will also provide with all the after-installation support that you might need after your satellite has been installed. If you want the very best in satellite installation services, contact the professional team at A Clearer Picture. We’re not only the best in the satellite installation business in Brighton and Hove, but we’ll also provide you with all of the expert advice, assistance, and support that you might need once your satellite is up and running.